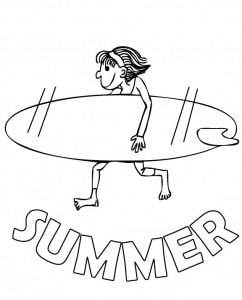 Summer is most children’s favorite time of the year as they take a break from school. Make sure your child does not take too long of a break. Studies reveal that students can lose up to two months of knowledge. 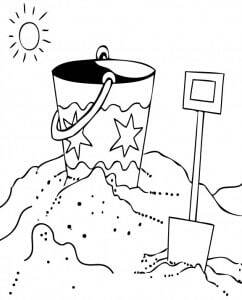 This loss is typically referred to as summer brain drain. 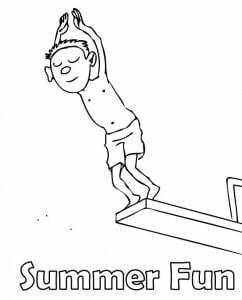 For ideas on how to combat summer learning loss [read more]. 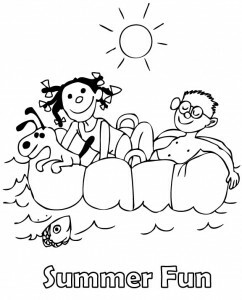 We offer free coloring pages to help you enjoy summer with your child. 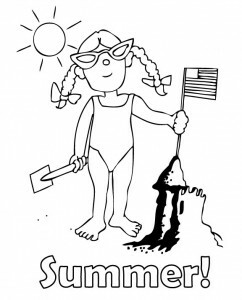 A great way to prevent seasonal brain drain is to read over the summer. 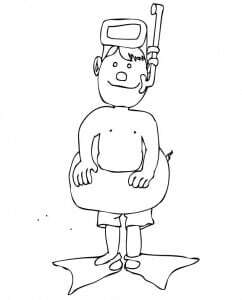 Studies have shown children who do not read during summer break experience a setback. 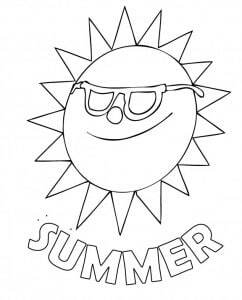 Help your child maintain their reading skills during summer break by getting them accustomed to summer reading which becomes mandatory in higher grades, typically 6th through 12th. 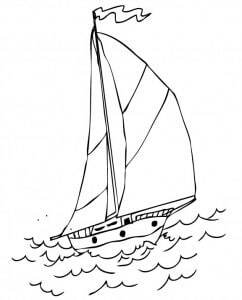 This summer sail away with a good book! 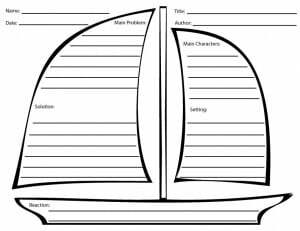 Use this book report/graphic organizer to keep track of your summer reading; it contains title, author, main characters, setting, main problem, solution and a reaction section.